With rapid ecological changes in the environment comes a need for more industry experts to keep up with today’s colder and warmer climates. 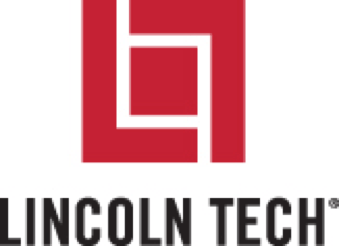 And ever since the first Lincoln Technical Institute campus opened in Newark, NJ in 1946, we've been providing HVAC training (Heating, Ventilation, and Air Conditioning) to thousands of students throughout the United States. Upon completion of Lincoln’s Heating, Ventilation and Air Conditioning program, graduates can pursue several other certifications, including Environmental Protection Agency (EPA) certification testing to leverage opportunities working as independent contractors in one or more specific areas of the HVAC market.